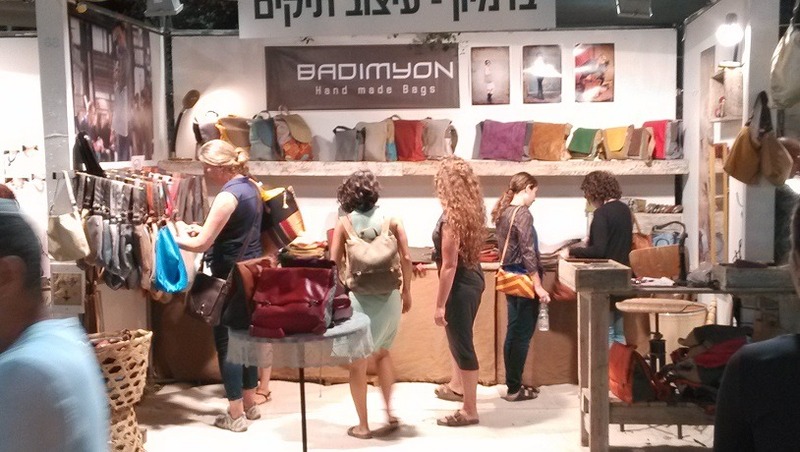 As in every year, we were thrilled to join the colorful international art fair at Jerusalem. It is a great opportunity to present and offer our latest products and at the same time enjoy the unique atmosphere of this fair in the holly city of Jerusalem. The art fair brings together local and foreign designers from all over the world and this year it was mainly from Africa and central Asia. 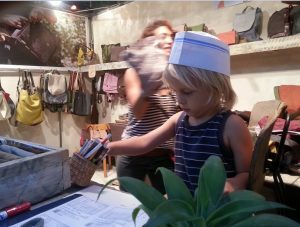 Modern products mixed with traditional ones, young designers who are making their first steps and veterans who attend this fair since it was established. Both business owners and the crowd are enjoying spontaneous theater shows and good food and music every night. This year we introduced our new Backpack Purse, a small, compact version of our best selling canvas backpacks, alongside with our classic vegan bags in renewed fabrics and new cool combinations.